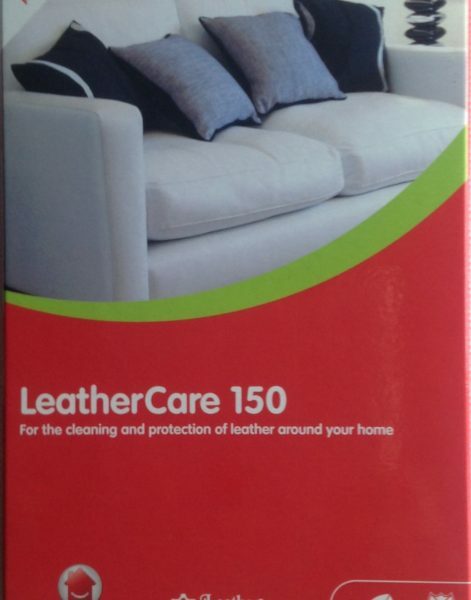 Leather Protection Cream help in repelling stains and soiling on Aniline and Pigmented leather, keeps leather soft. Apply with soft cloth. 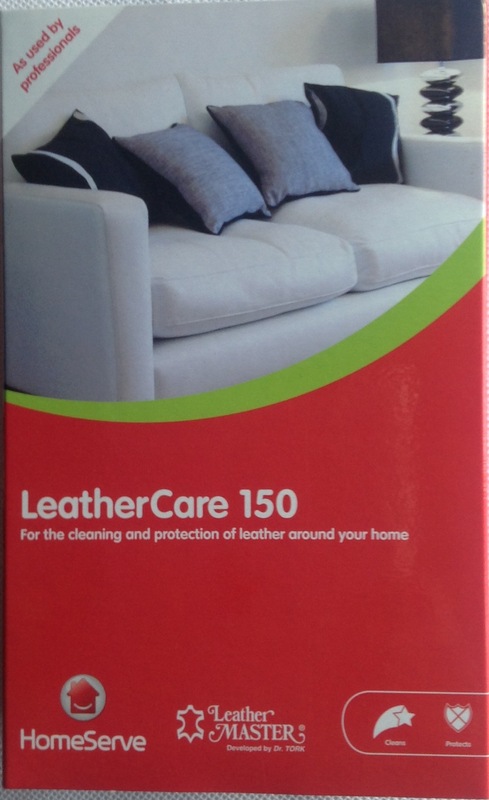 Leather Soft Cleaner, will clean most stains, soiling from Aniline and Pigmented leather. It is water based product. Use with a synthetic sponge. Note: These products are not recommended for Nubuck or Suede. Always test each product in an inconspicuous area before use.